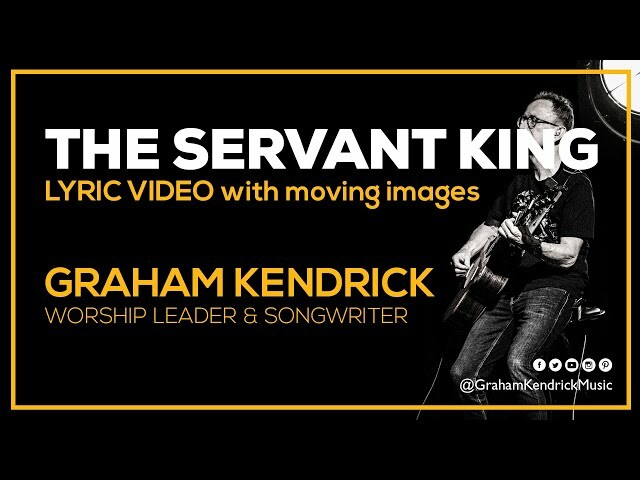 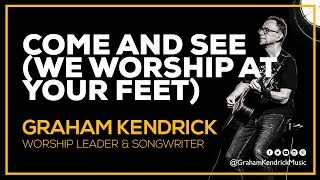 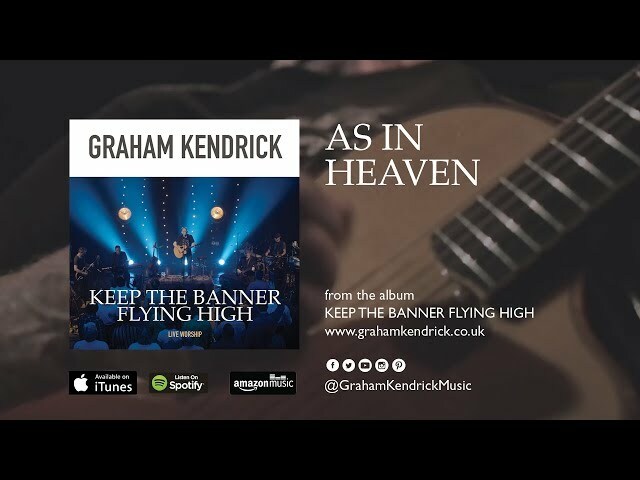 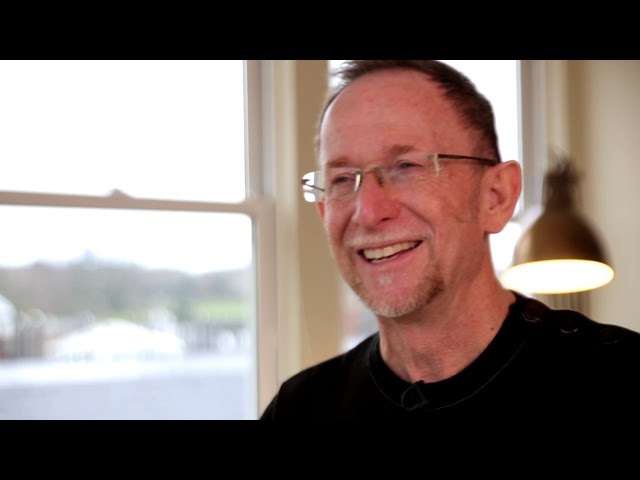 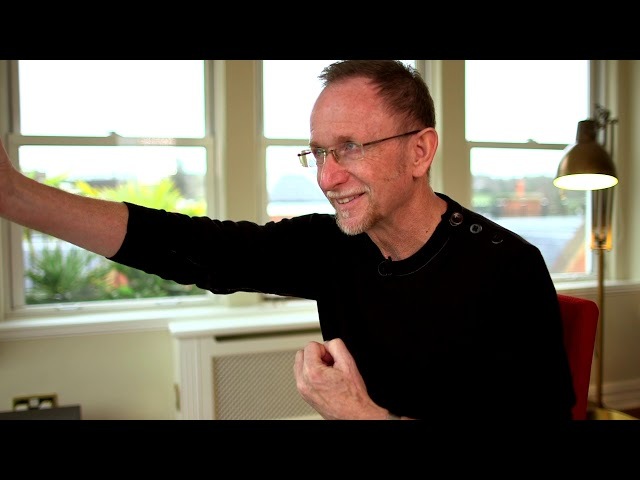 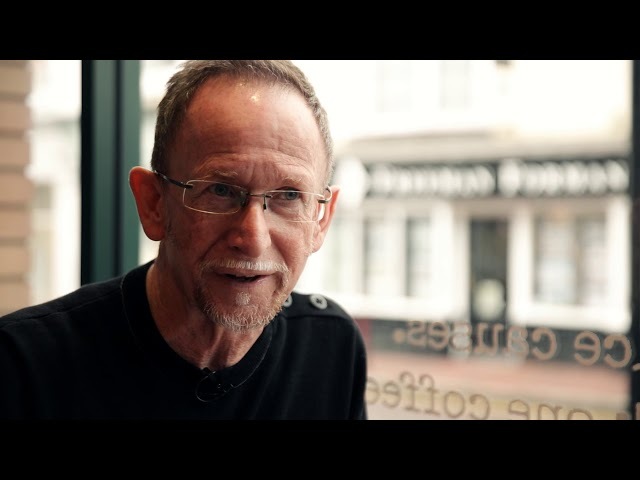 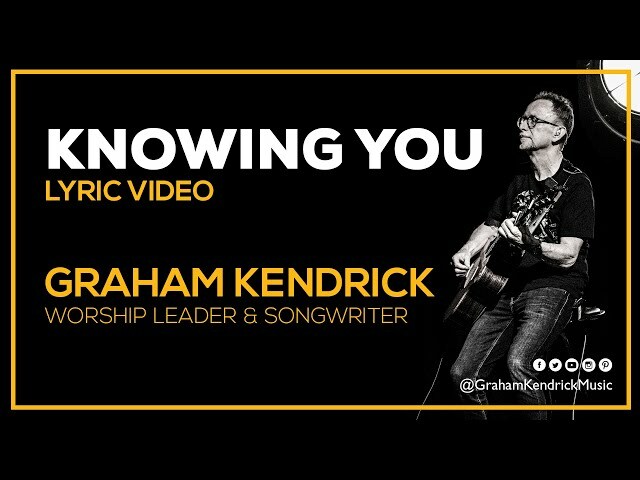 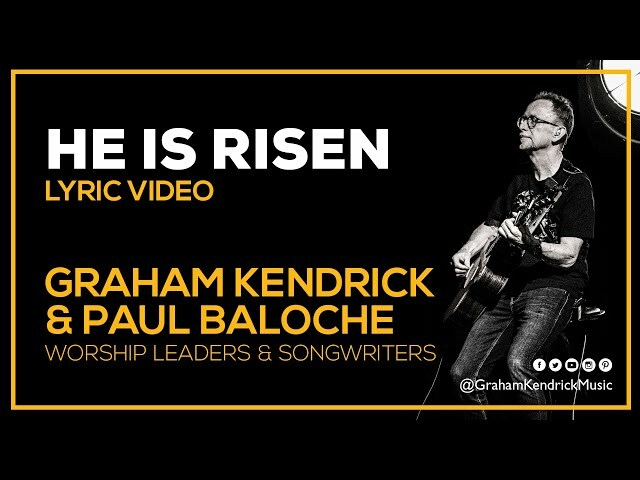 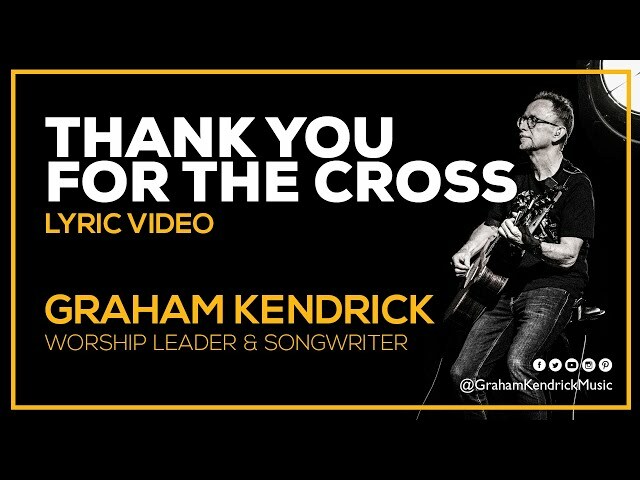 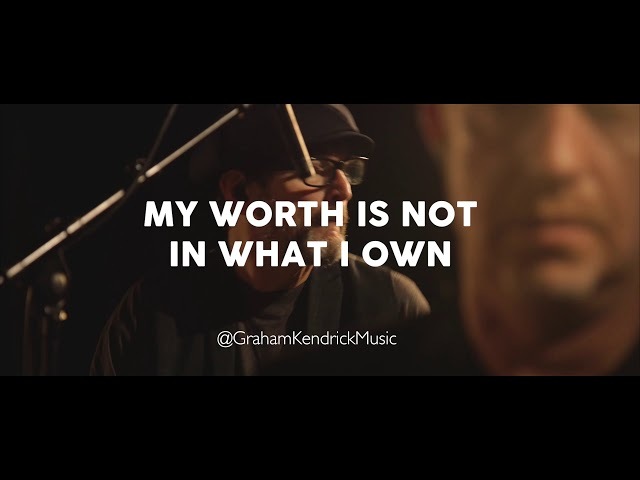 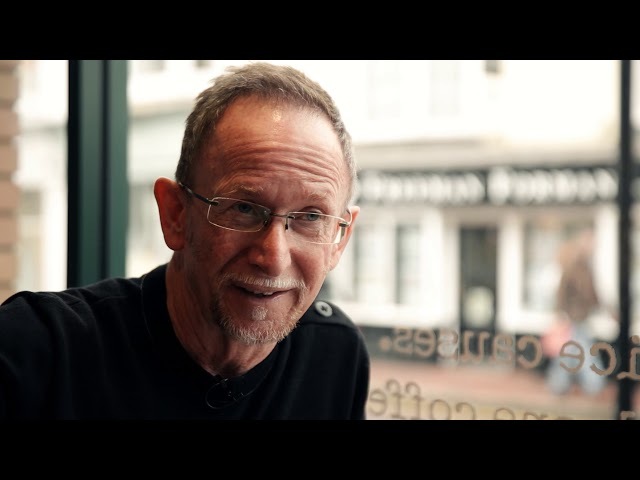 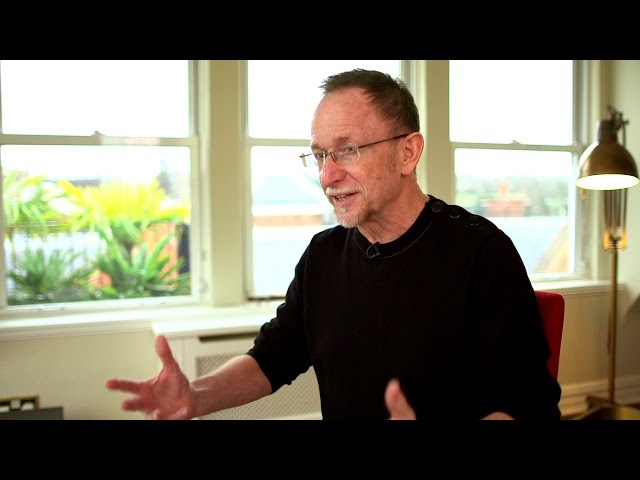 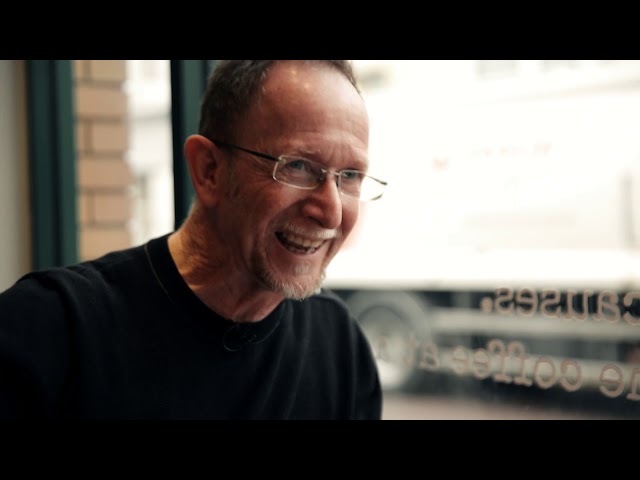 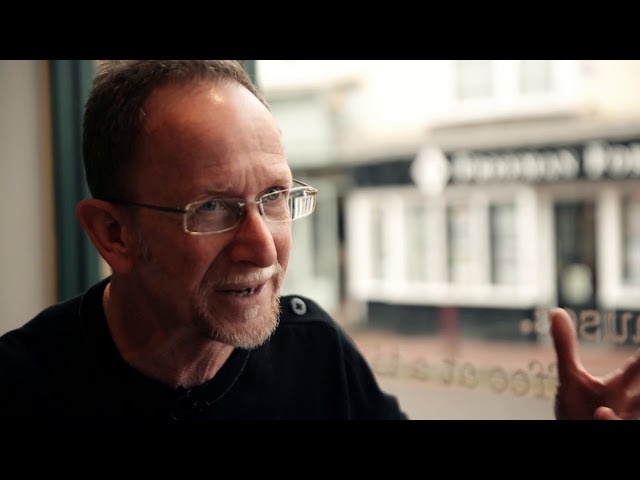 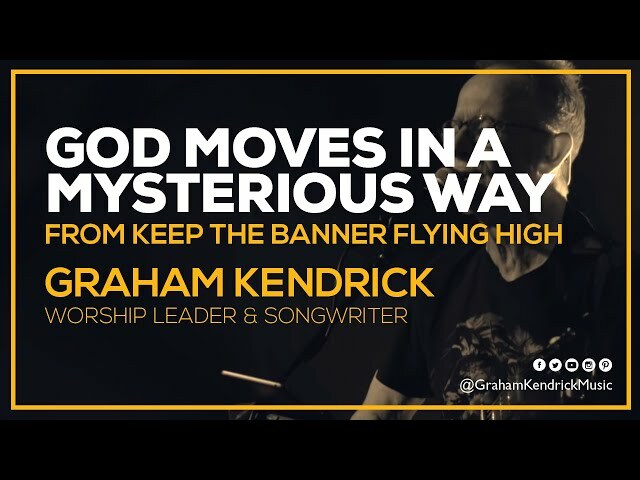 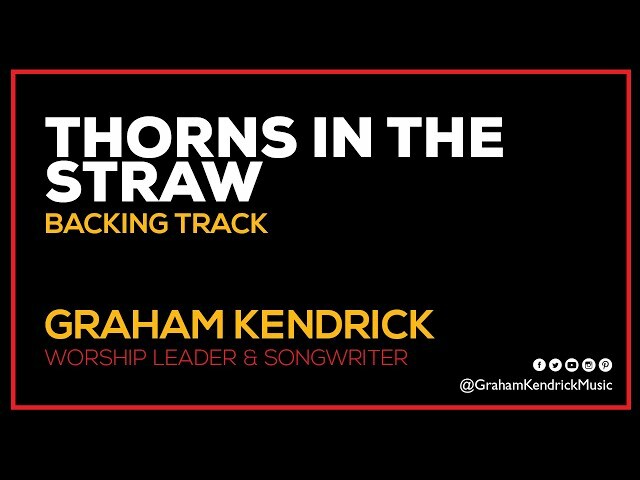 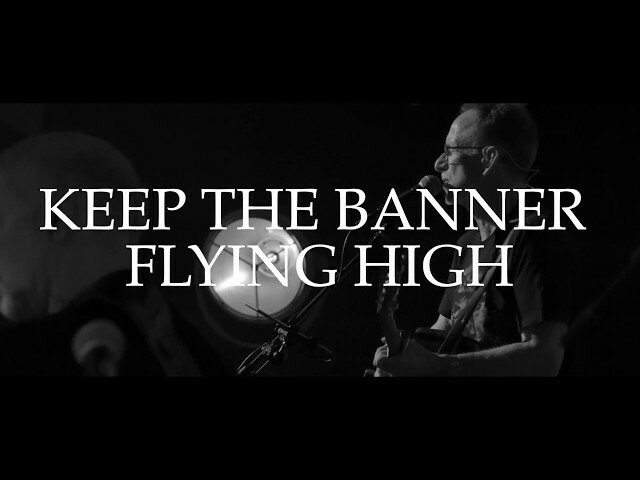 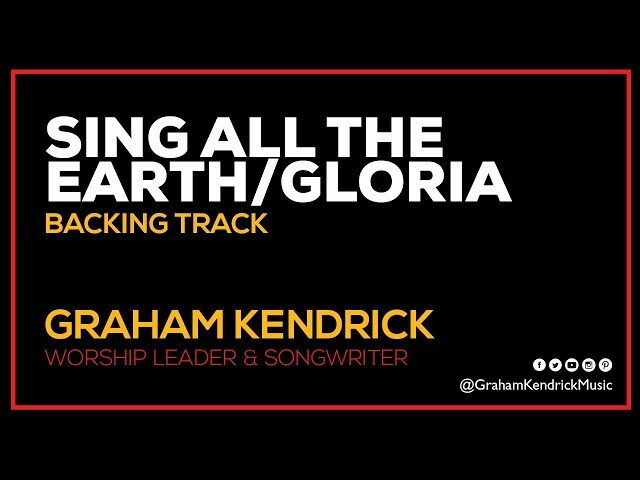 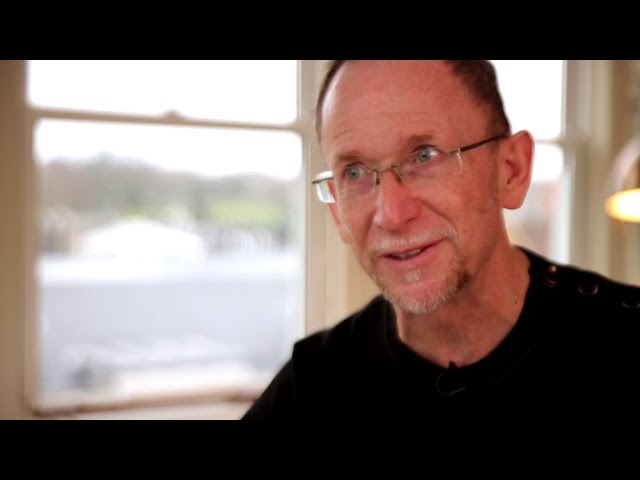 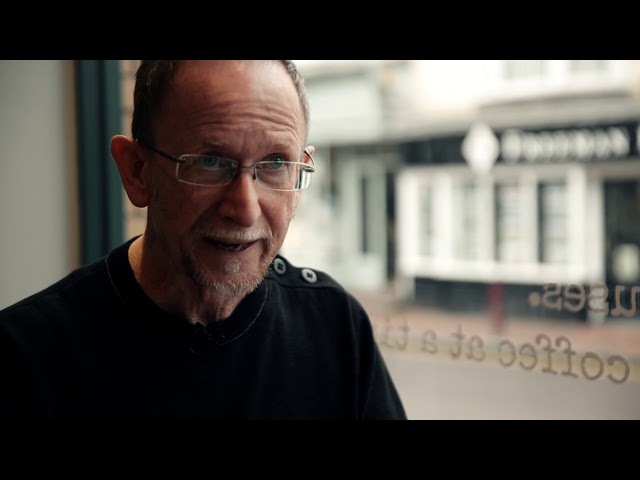 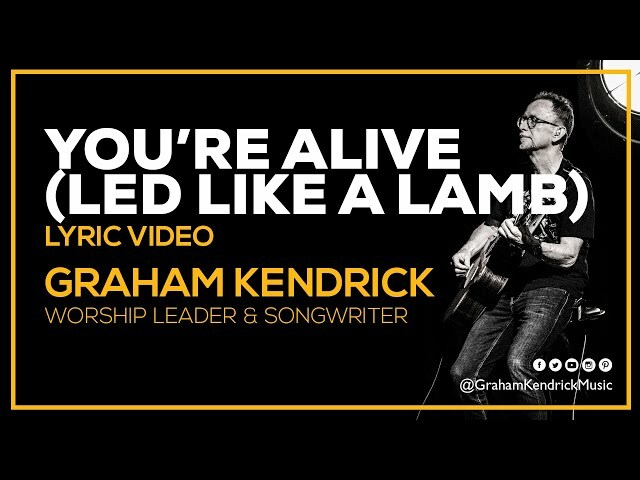 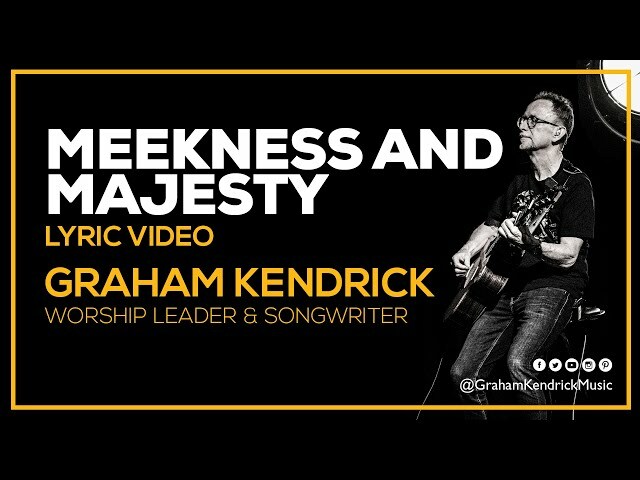 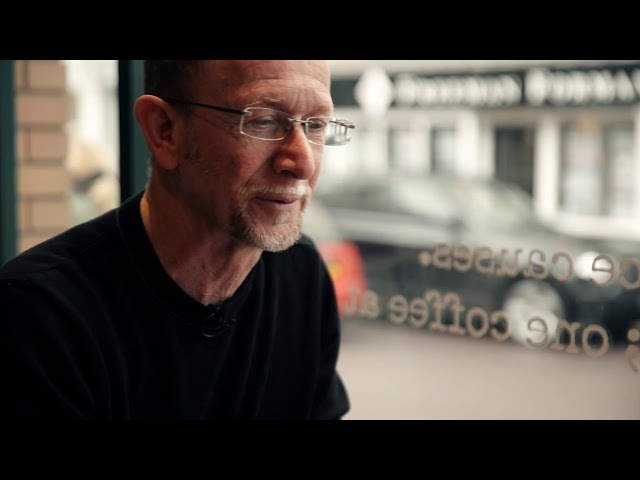 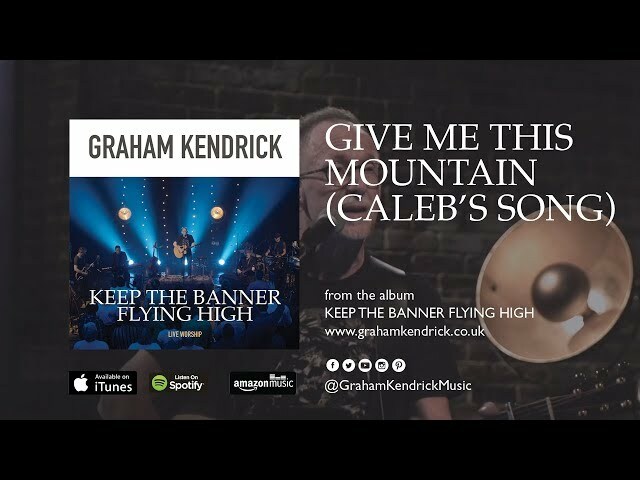 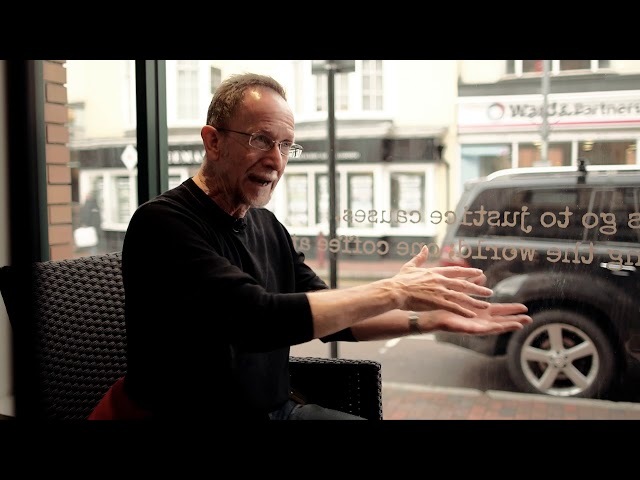 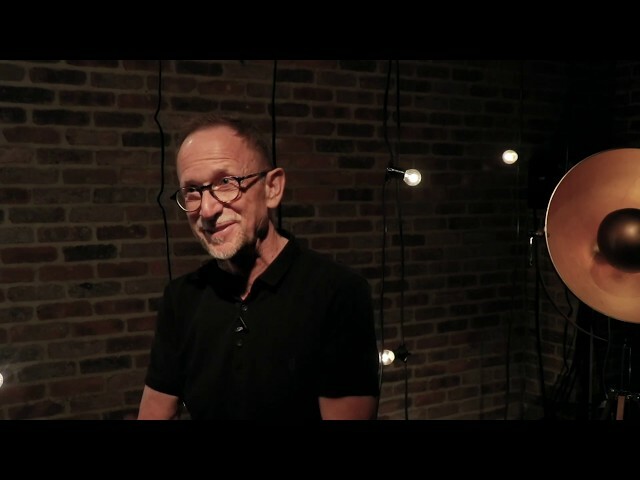 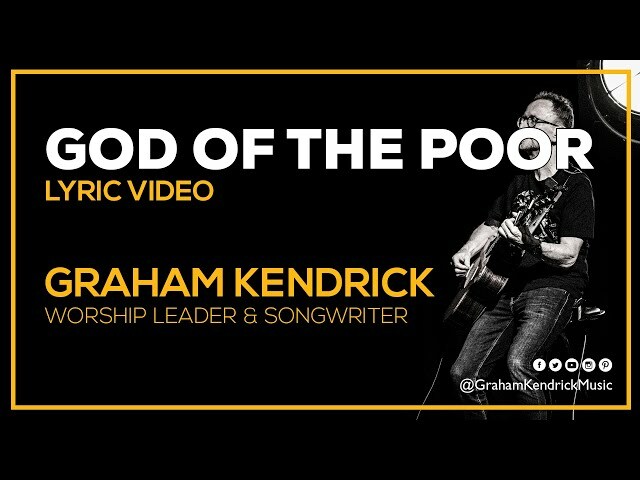 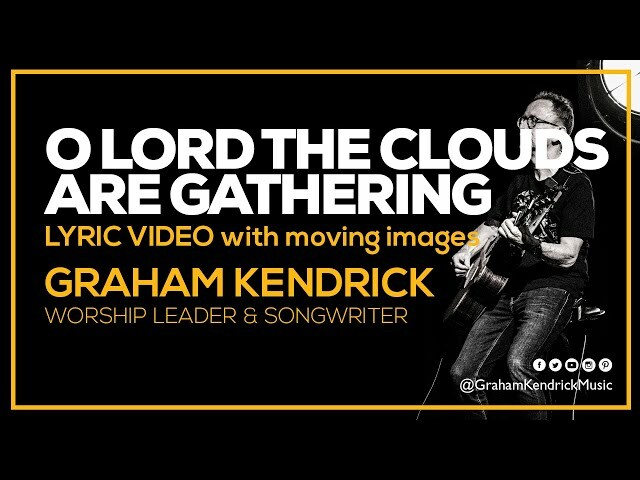 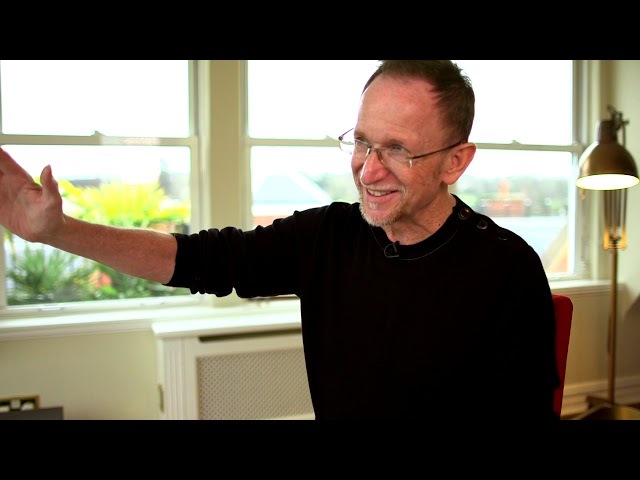 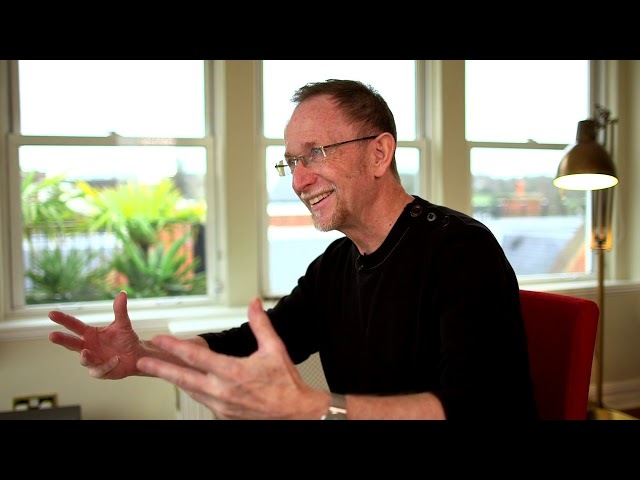 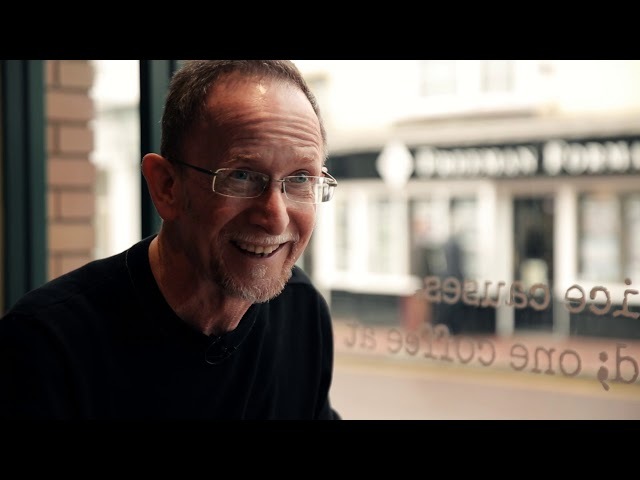 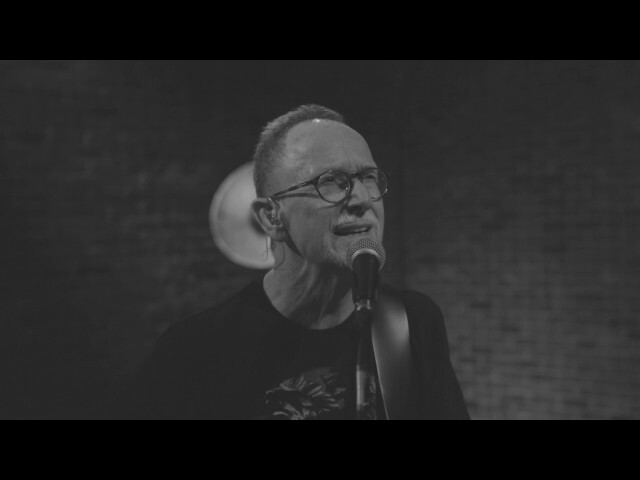 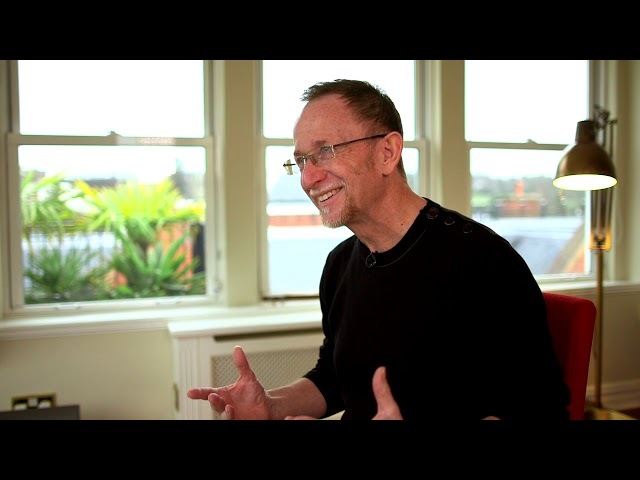 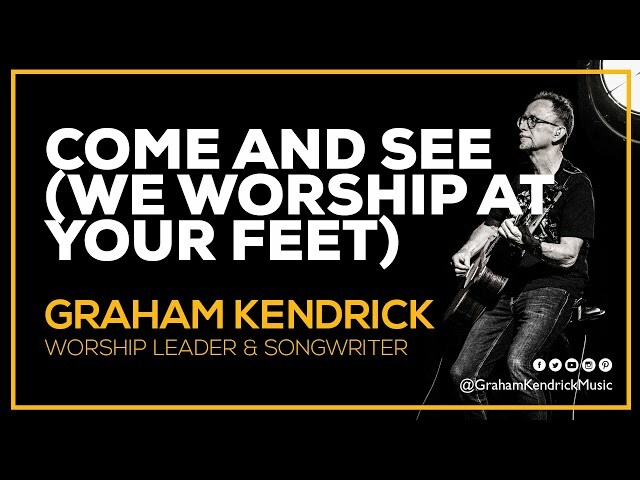 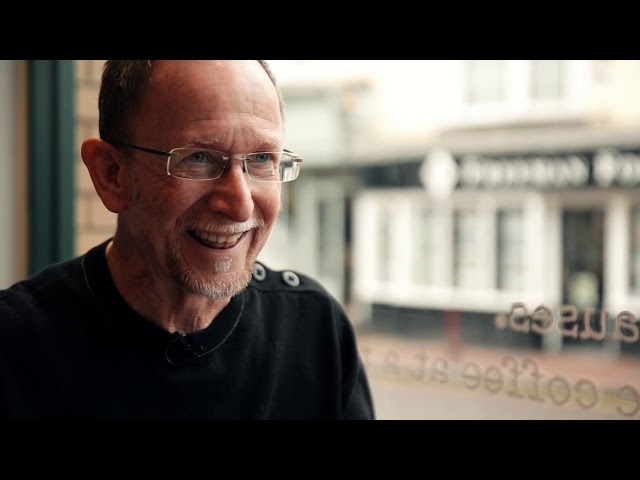 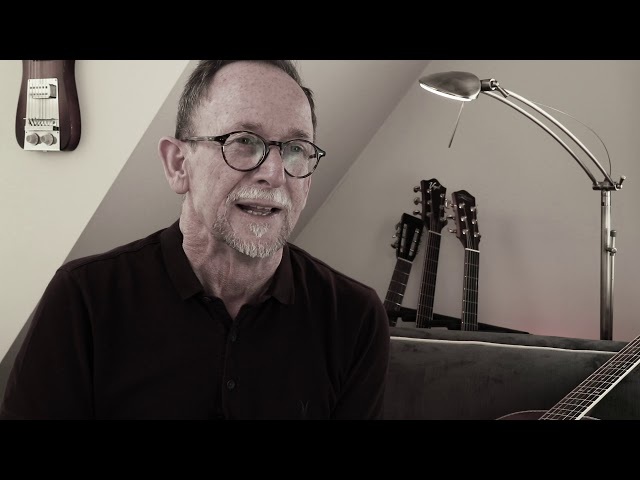 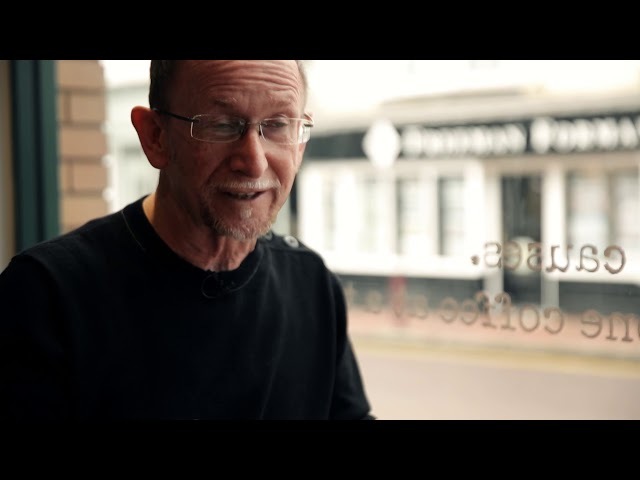 Shine Jesus Shine by Graham Kendrick was written in 1987 for Make Way for the King of Kings and re-recorded in 2011 for The Very Best of Graham Kendrick. 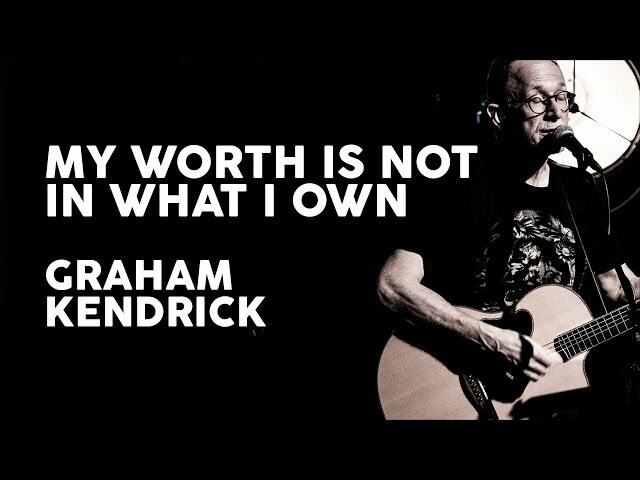 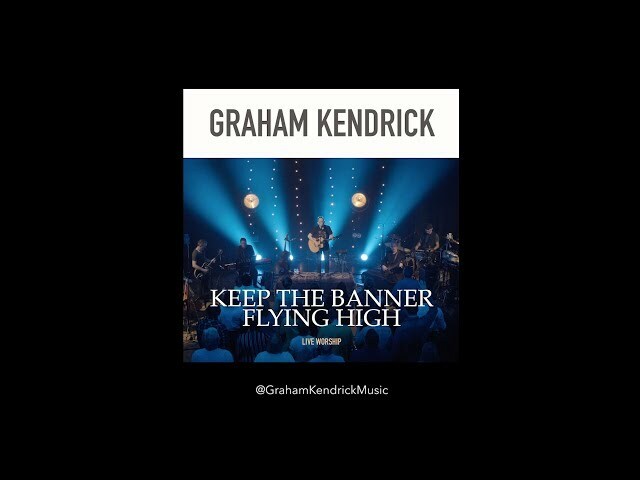 It also appears on The Graham Kendrick Ultimate Collection released by Integrity. 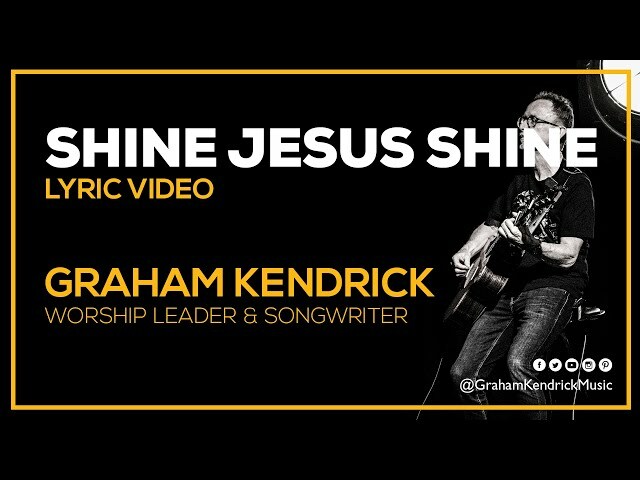 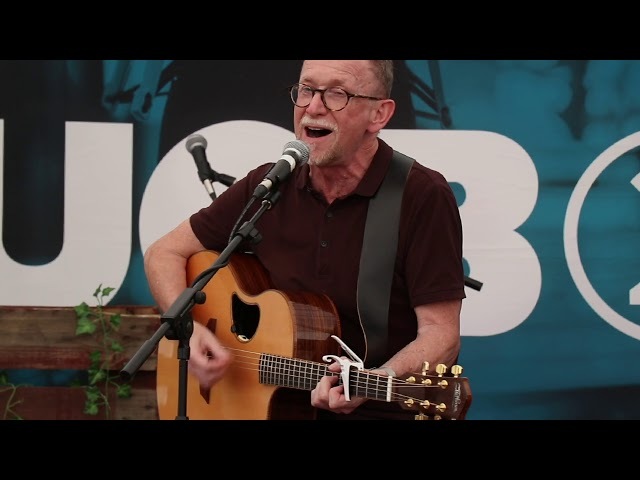 Shine Jesus Shine, Graham's best known song was written in 1987 and has proved to be enduringly popular not just in the UK but all round the world. 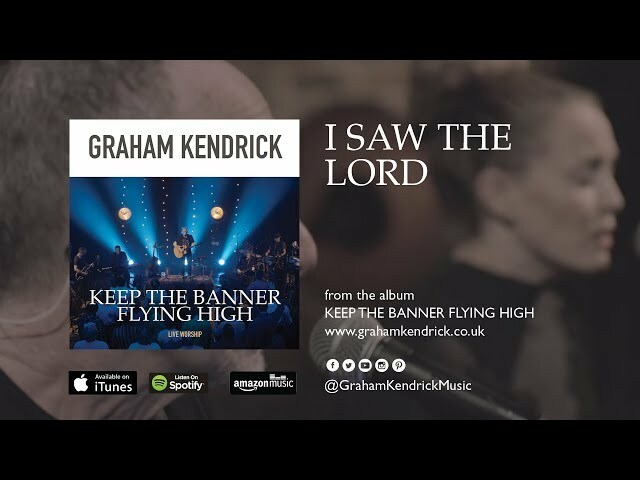 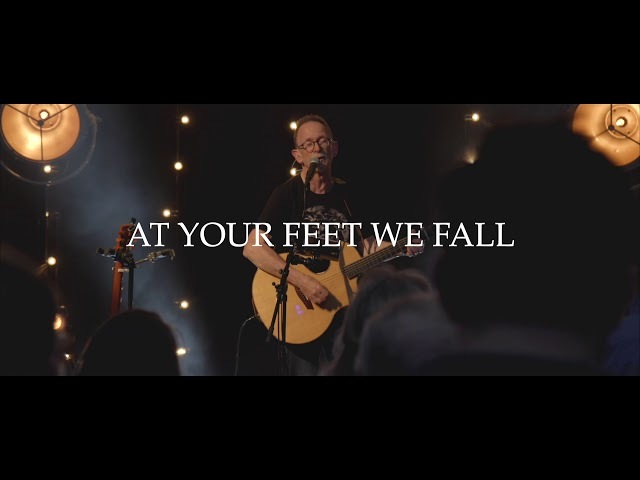 It deposed 'Jerusalem' from the BBC's Songs of Praise Top Ten Hymns survey and consistently appears as one of the top songs in the CCL (Church Copyright Licence) chart both in the UK and USA. 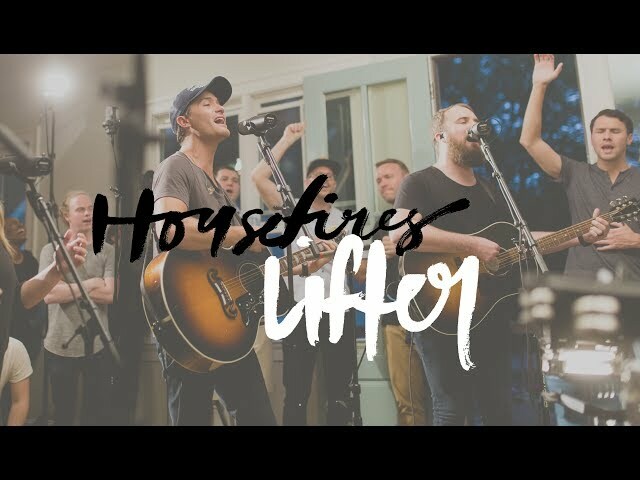 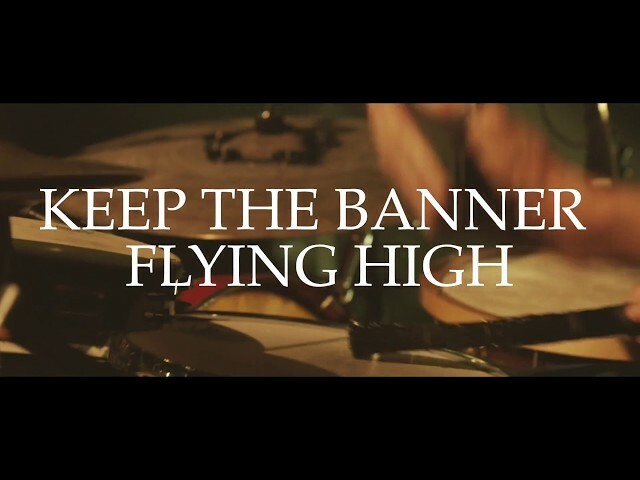 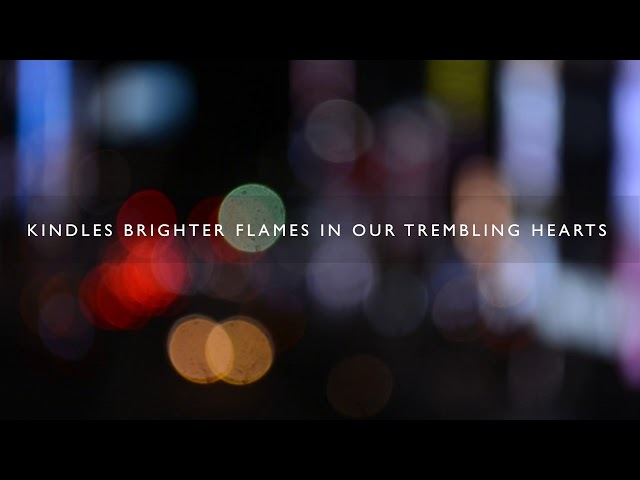 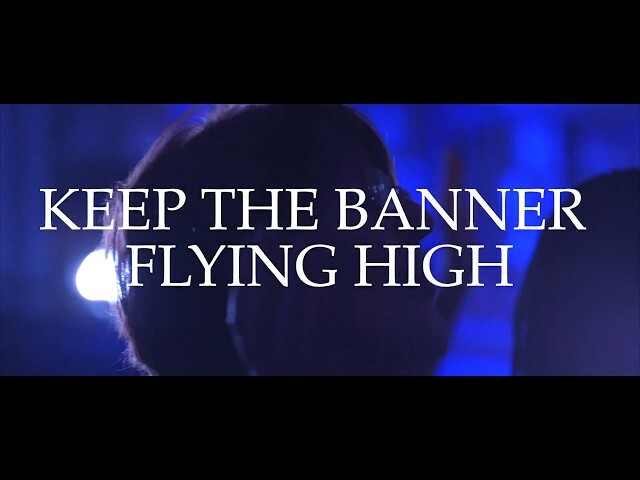 "This song is a prayer for revival. 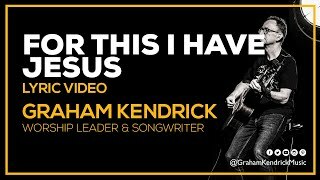 A songwriter can give people words to voice something which is already in their hearts but which they don't have the words or the tune to express, and I think 'Shine Jesus shine' caught a moment when people were beginning to believe once again that an impact could be made on a whole nation."